The RoboStik is used for hanging indoor grow lights sidways for wider grow equipment coverage. 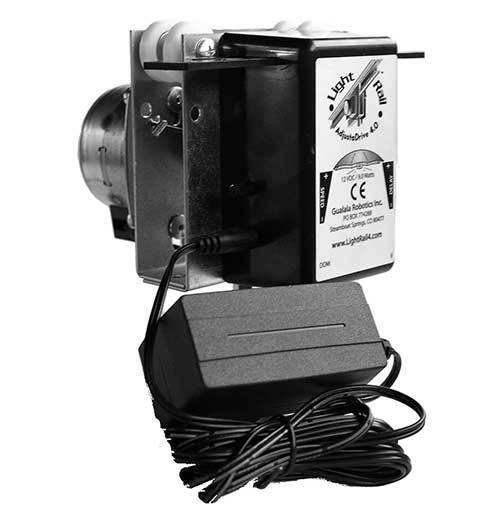 RoboStik: The 24″ RoboStik is used for hanging a horizontal indoor grow light perpendicular to the direction of travel. So, this results in a wider pattern of indoor plant light coverage as your indoor grow light travels along the light mover rail. And, it’s compatible with LightRail 3.0, 3.5, 4.0 or 4.20. See specific grow light system details farther below. 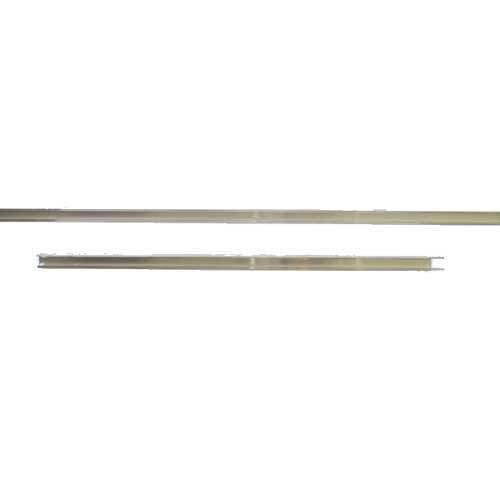 RoboStik: This 24″ bar is used for hanging a horizontal indoor grow light perpendicular to the direction of travel. 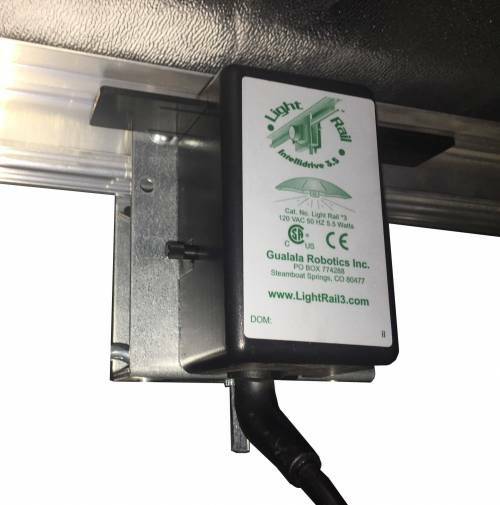 So, this results in a wider pattern of indoor plant light coverage as your indoor grow light travels along the light mover rail.It is compatible with LightRail 3.0, 3.5, 4.0 or 4.20. 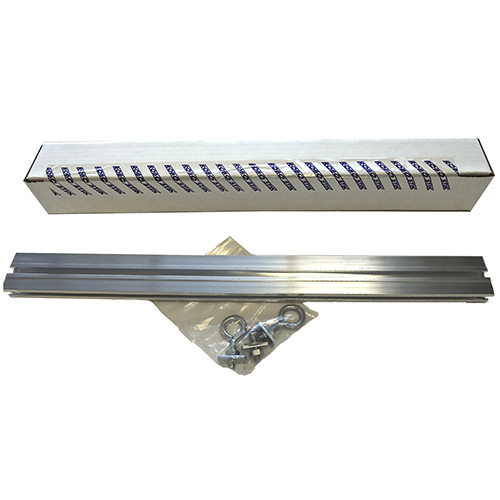 Note: This grow equipment item is not needed when hanging a horizontal indoor grow light parallel to the direction of travel. But, even so, many creative growing equipment uses have been found for it. Also, it is packaged with hardware and instructions. 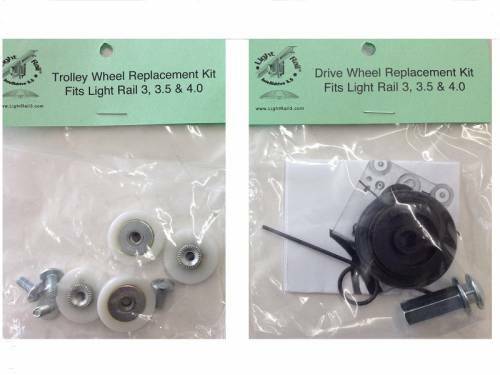 Hint: If you use this bar with an Add-A-Lamp Kit, you will need the additional growing equipment hardware item called an Add A Lamp to RoboStik Hardware (AAL RB HDW). And, this small hardware item is used to connect a RoboStik to the Auxiliary Trolley in the Add-A-Lamp Kit. How does a LightRail grow light setup work? 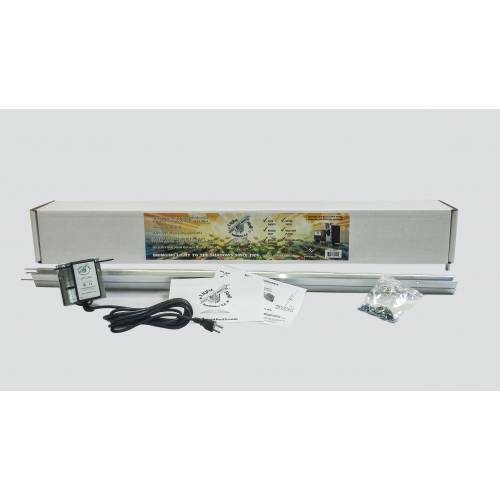 LightRail turns the indoor grow lights of your indoor growing kit into the best grow lights they can be. Grow Lamp Bravery – Yield as a Verb for Indoor Growing Systems. A++++, the RoboStik is used to turn the grow light sideways to get a wider pattern of light. How smart is that?